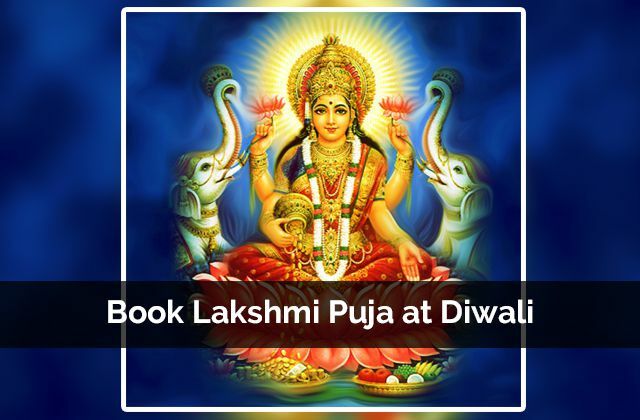 Diwali is the most auspicious time to appease & worship Goddess Lakshmi & Vighnaharta Lord Ganesha, Lord Kuber. 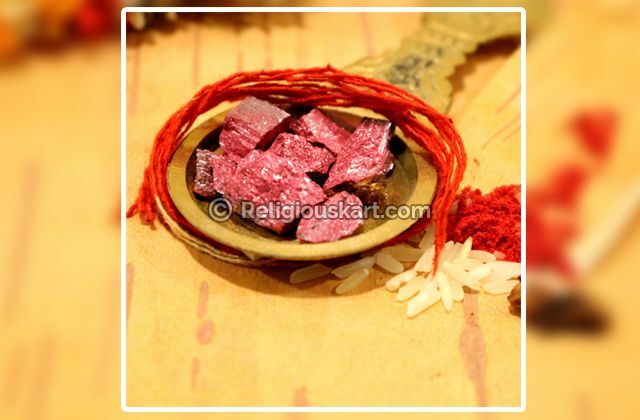 In order for us to do that the Puja Samagri & Puja Vidhi plays a very important role in life. 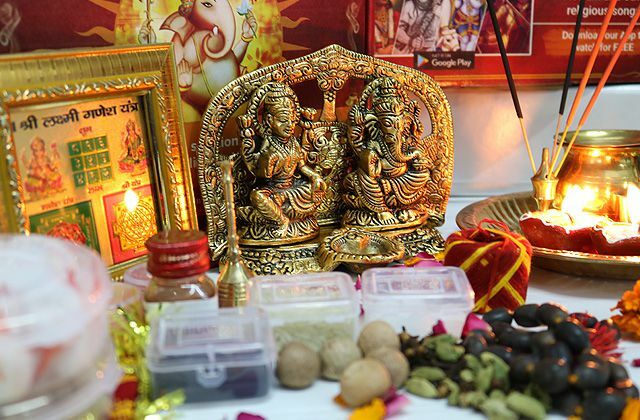 During Diwali it is not possible to call a Pandit at your home for Puja, even we as individuals would not know the complete Puja Samagri & Puja Vidhi to perform Diwali Puja Rituals as per our Vedic Scriptures. 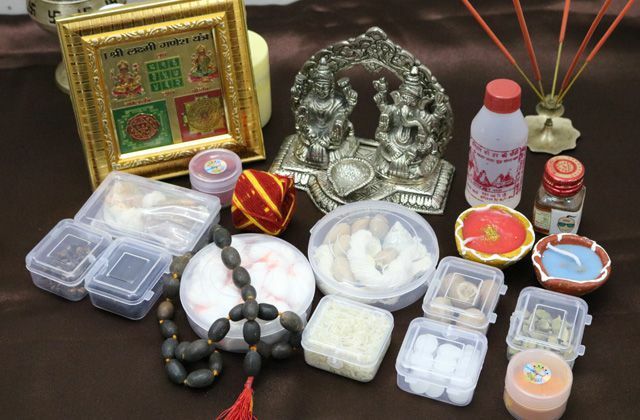 We thus bring a complete solution for you & your loved ones: Our Sampoorna Vedic Diwali Puja Kit. 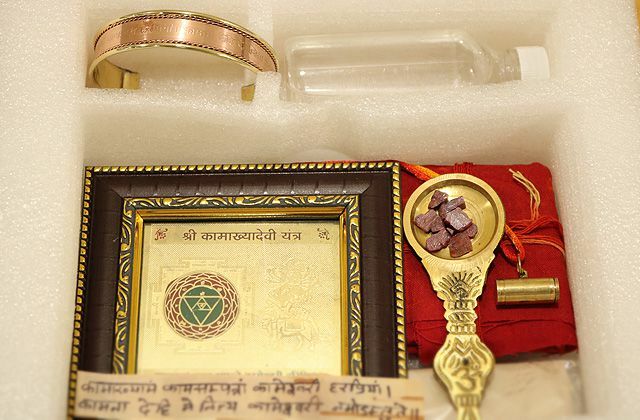 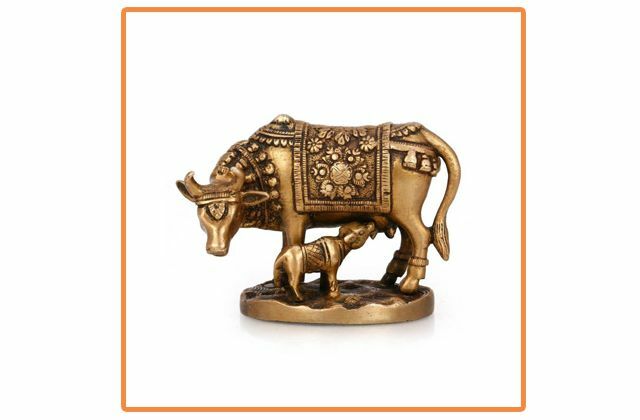 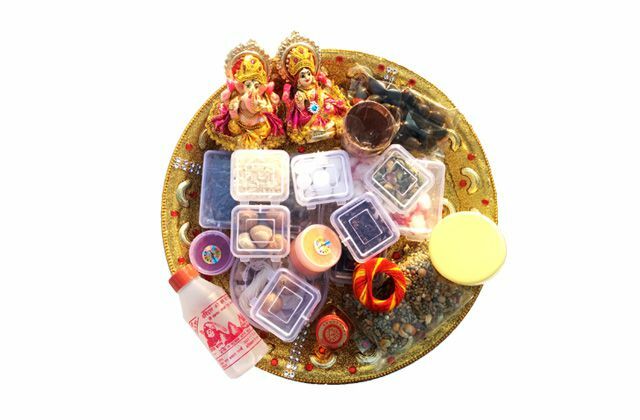 In this Puja Kit you will get complete Puja Samagri, Puja Muhurat, Pujan Vidhi as per our Vedic Shastras. 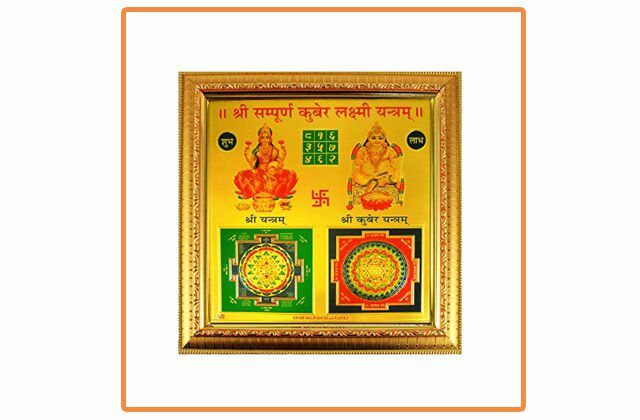 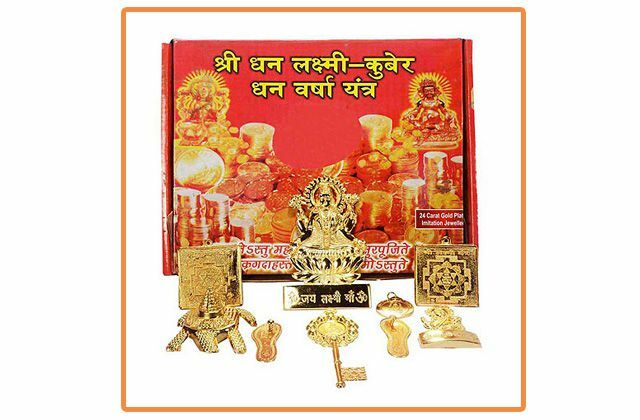 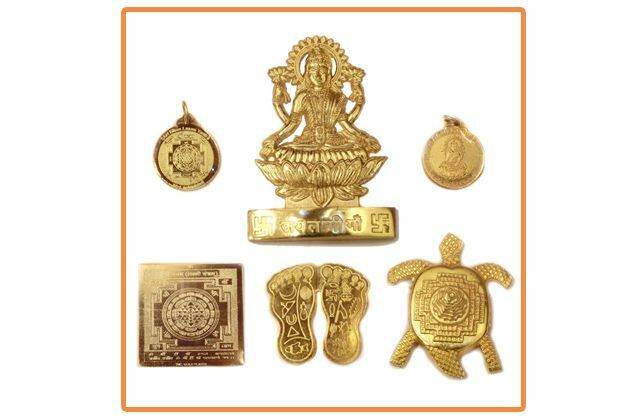 With this Puja Kit you can perform Diwali Puja with complete ease, to appease Goddess Lakshmi & Lord Ganesha to get prosperity and longevity for yourself and your family. 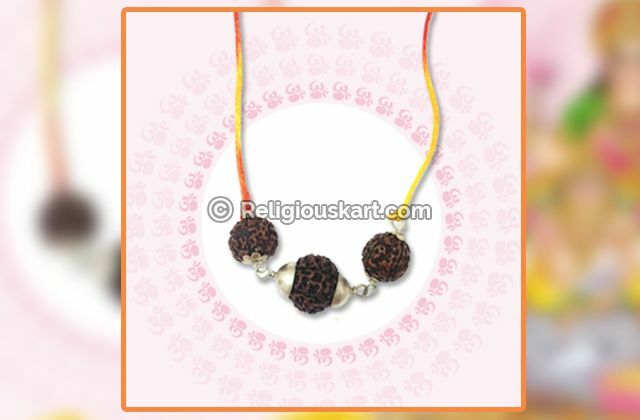 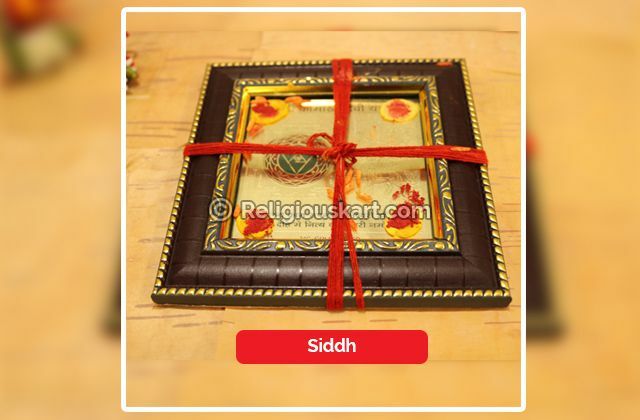 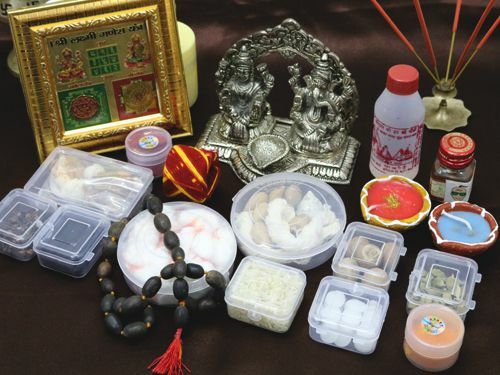 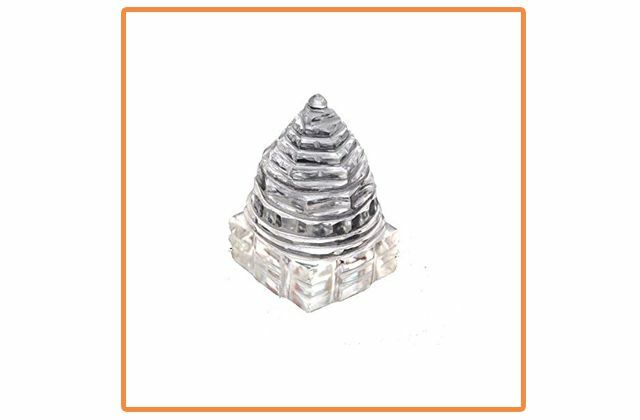 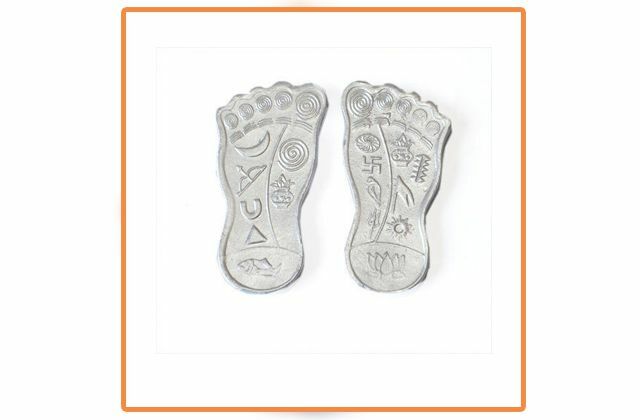 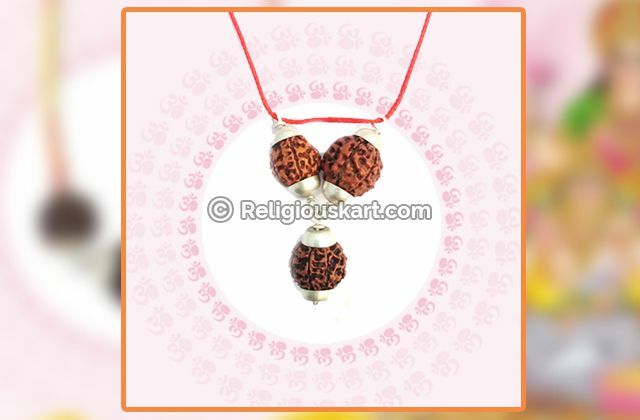 The Puja Kit will have the following items: Agarbatti, Dhoop Batti, Akshat, Attar, Cardamom (Elaichi), Cloves (Laung), Supari, Laghu Nariyal, Honey, Haldi ki Ganth, Kamal Gatta Beads, Kumkum(Sindoor), Moli, Mishri, Yellow Musturd, Kapur, Ganga Jal, Gomutra, Red Cloth, Laxmi Ganesha Coin, Shubh Labh Yantra, Sri Yantra, Charan Paduka, 9 Dhaan, Dhaniya and Panch Mewa Box and Packing etc.